"This book is written as both a handbook and a guide through two very complex journeys known as: Total Hip Replacement and Total Knee Replacement that have a very great deal in common. I think you will find this book extremely informative and helpful in guiding you through your hip surgery, or knee surgery, and in making important decisions regarding your function and quality of life." 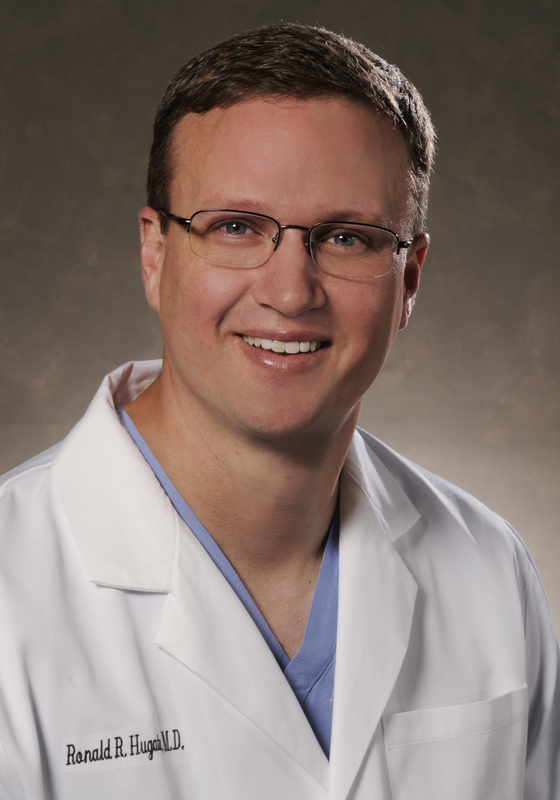 Following residency at Penn State in orthopedic surgery, he completed a two-year Fellowship at the Mayo Clinic in 2005 and moved to Denver at that time to join Colorado Limb Consultants. He is a member physician of the Denver Clinic for Extremities at Risk. He specializes in joint replacement/reconstruction and treatment of tumors involving the muscles and joints. His research interests involve advancement of joint replacement design technology and the treatment of bone cancers. He has published numerous scientific articles and spoken on various subjects at academic conferences. Dr. Hugate was born in Williamsburg, Virginia and is married with 3 children. He enjoys spending time with his family, classic American muscle cars, scuba diving, wood-working and skiing. He is also a Lieutenant Colonel in the United States Army Reserves and has served tours of duty both in Iraq and Afghanistan at combat surgical hospitals in support of our troops. He has been awarded numerous military honors including two Army Commendation medals for his service.